Lauded adventure makes a return. It's often cited as being far ahead of its own time, the Crysis of its age, and the 57th most important PC game of all time. That last one may be a running joke from the crew over at Rock Paper Shotgun, but there's truth there: Outcast was a unique and influential title which did things in 1999 that had never been seen before in video games. An action adventure masterwork, Outcast is best described as a hybrid of The Legend of Zelda and Far Cry. A Stargate-inspired action adventure, it was melting CPUs at the turn of the millennium, dropping jaws with its mind-boggling AI and huge, beautiful alien vistas. There really was nothing like it available. Its plot took players to the far future of 2007. The US government successfully sends a probe to an alien world in a parallel universe, but trouble strikes when the probe is attacked and a black hole is created, threatening to devour Earth. That sees the player, as former US Navy SEAL Cutter Slade, given the job of escorting three scientists on a mission to the alien world of Adelpha to recover the probe and close the black hole. 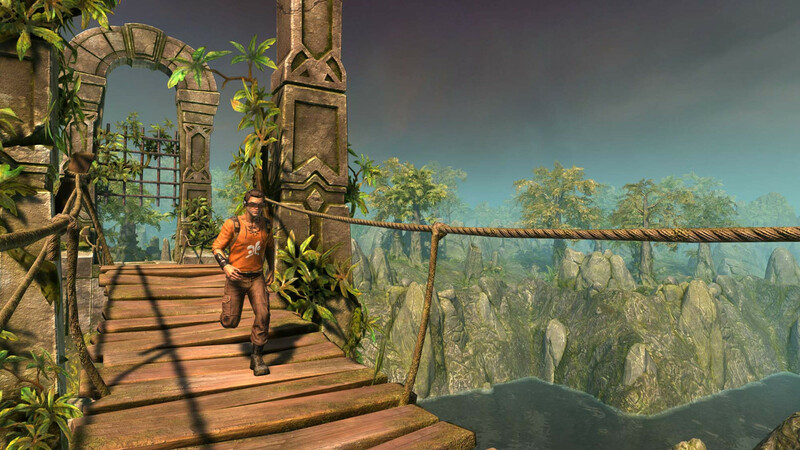 Slade could be controlled from a third-person or first-person view, and could walk, run, jump, crawl, and climb around. 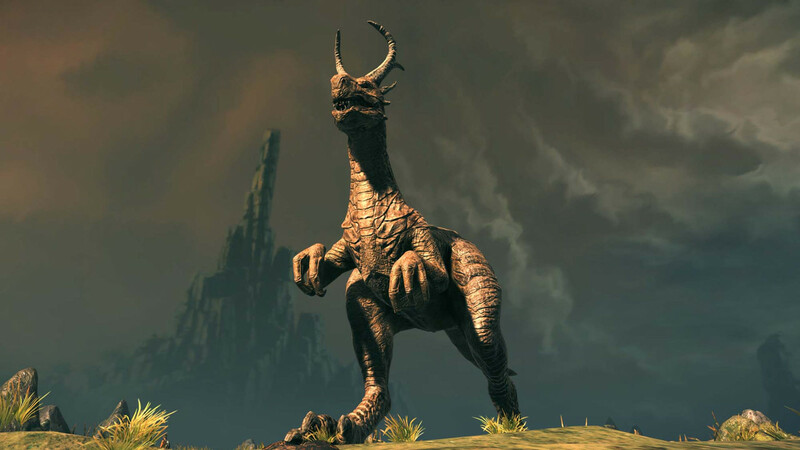 There was a stealth system, basic crafting, and ostrich-looking creatures called Twon-Ha that Slade could ride. There was also a fast travel system wherein Slade could drop beacons and instantly travel back to them, and a cool save mechanic wherein Slade used an object called a "Gaamsaav" that glows and emits a sound that draws nearby enemies close before popping up a save menu. Aliens and hostile wildlife were a problem for Slade, but he also needed to stay onside with friendly aliens on Adelpha. A reputation system governed his interactions with them, and they would treat him differently depending on how they were treated. It was a complex AI system that was unparalleled at the time, and lent a real "lived in", reactive feel to the game's sprawling world. Players could watch peasants flee as a battle erupted, pay an NPC to stop playing an annoying song (the game’s theme song, somewhat off-key), or just watch NPCs going about their day. "Outcast was a game that featured an alien world that appeared alive with citizens 'living' their life during the game," Appeal's Yves Grolet told RPS in 2014. "The AI was one of the most difficult parts to develop because the citizens had to do their job, react to the player missions, react to the player reputation and also react to danger and combat happening around them. The difficulty was to have the citizens prioritise and select the appropriate behaviours at any moment of the game. "I think it was the first game with an open-ended 3D immersive world that the player could explore at his own convenience, at his own pace and in the order he wants,” Grolet continued. "It was also the first time that a game blended action and adventure in a seamless manner and without scarring either of those two components." The game's music is also something many remember fondly. Played by the Moscow Symphony Orchestra, it was a reactive masterpiece. Coupled with an expansive environment made possible by a mixture of polygonal and voxel graphics, and it helped build a lush, vibrant, living world. It's no surprise, then, that the game was critically-acclaimed, winning "Adventure Game of the Year" at GameSpot and Computer Gaming World, and finishing runner-up for the same prize at Computer Games Strategy Plus. It was also a finalist for the Academy of Interactive Arts & Sciences' 1999 "Adventure/Role-Playing Game of the Year" award. Even now, it's easy to find people who call it the best game ever. And the best news? You won't need a portal to 1999 to enjoy this classic title, as it has been remade for Xbox One, PlayStation 4, and Windows PC as Outcast — Second Contact. 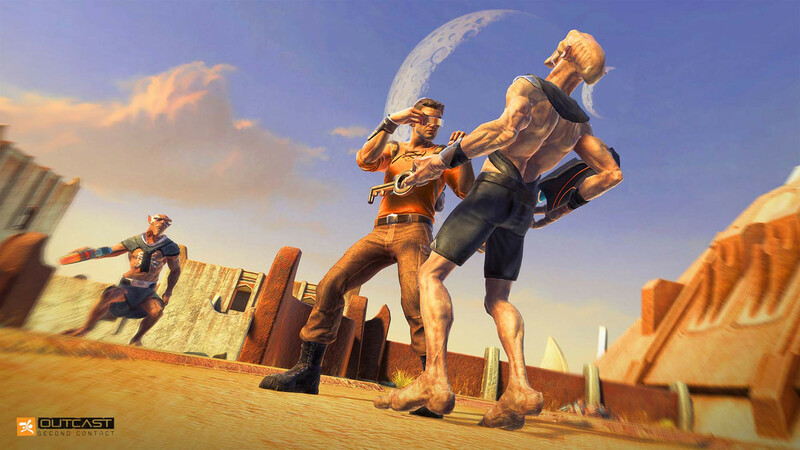 Developed from the original's source code, but the voxels of the time replaced with more optimised graphics, Second Contact adds new elements to make its gameplay more modern and dynamic, such as new types of combat, dodging abilities for Cutter Slade, and a reinforced AI for the enemies. There's also a revised and more accessible interface to guide players through this adventure worthy of the greatest sci-fi films. So, what are you waiting for? Dive into an open world inhabited by an advanced extra-terrestrial civilization, enjoy total freedom with your missions and actions which have consequences on the balance of the world, and luxuriate in more than 50 hours of gameplay in this heart-pounding adventure, full of spectacular fights and futuristic gadgets. 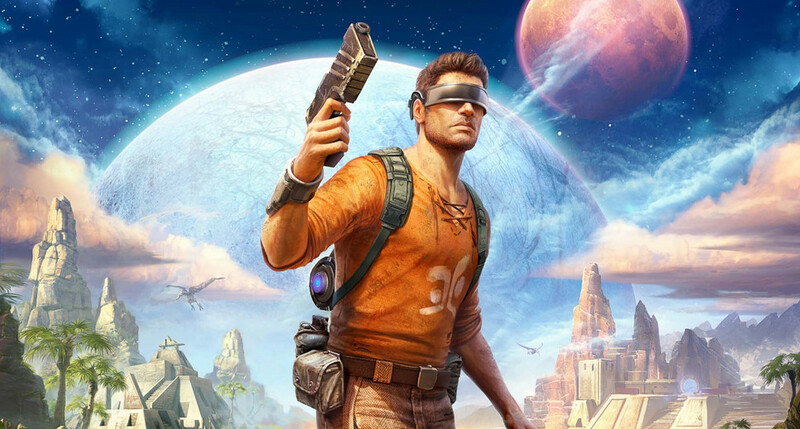 Outcast — Second Contact is available now on Xbox One, PlayStation 4, and PC.